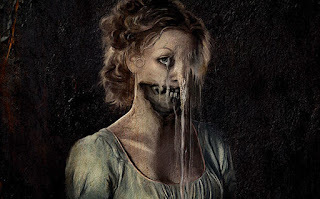 Perhaps the strangest book adaptation since Abraham Lincoln: Vampire Hunter, Pride and Prejudice and Zombies takes the classic story and inserts a rather jarring scenario involving zombies. While the idea is sound enough and the novel surely had enough of a following to warrant such an adaptation, the execution isn’t quite as great as it could be. In the 19th century, a new disease begins to turn the countryside of England into a battlefield. The enemy? The living dead, that have come back to terrorize the land. 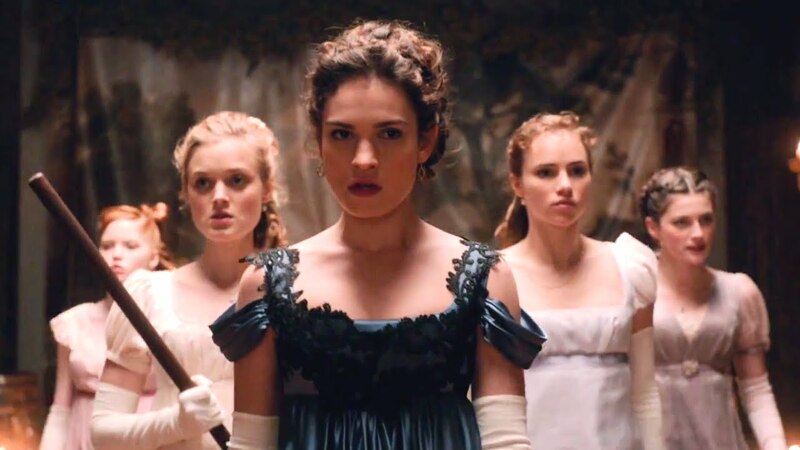 Elizabeth Bennet (Lily James), a master zombie killer trained in martial arts and weaponry, happens to join forces with another warrior, Mr. Darcy (Sam Riley). Elizabeth cannot stand Darcy, but can’t help the respect she has for his fighting skills. Stepping into more and more roles is the beautiful Lily James and rightfully so. She tries her best here in a movie that can’t seem to form anything around her. Others give interesting enough performances like Sam Riley as the exceedingly snobbish Mr. Darcy or Matt Smith as the unbearable Parson Collins. But none of these performances can outweigh the utter nonsense that is Pride and Prejudice and Zombies. The direction, by Burr Steers, is nothing to write home about. The film’s tone feels severely off, often taking itself too serious based on it’s rather silly premise. Some scenes feel a little out of place and the action becomes just a little too incoherent. The first half hour or so of the runtime gives the movie a decent start, but unfortunately the film has another thirty-seven minutes to go through. It's unclear where humor ends and terror begins, making the entire film odd in a way. So what did you think of Pride and Prejudice and Zombies? Have you seen it and what’s the worst zombie movie you’ve ever seen? Share, comment, and as always return to I Am Sam for weekly reviews.